Juno Beach has a small town feel in an oceanfront community. 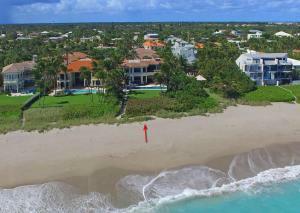 Juno Beach located in Palm Beach County is known for its beautiful beaches and intracoastal waterways. About 43% of Juno Beach is county park land or environmentally sensitive lands keeping the area less congested and more valuable. Juno Beach offers a 990ft fishing pier as well as beautiful walking trails, a guarded beach, and children's play area. Pelican Lake in Juno Beach is also known for its recently completed Lake Walk which features beautiful landscaping and lighting. 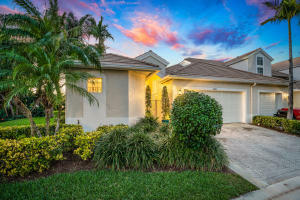 Juno Beach has approximately 378 single family homes and 2070 multifamily homes.When looking to buy in Juno Beach there are a wide variety of options.There are beachfront single family communities such as Surfside Hills, Sea Dunes, and Ocean View Ridge. 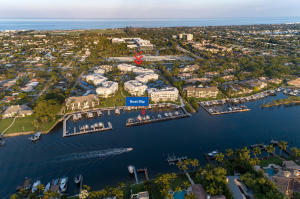 There are also waterfront communities such as Juno Isles which offer canal front and intracoastal homes..Condo life is very popular in Juno Beach as well. 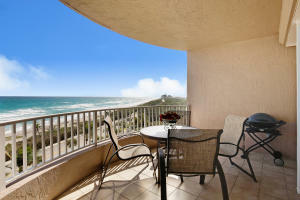 Here are just a few of the several oceanfront condos in Juno Beach: Brigadoon, Juno by the Sea, Ocean Royale and Beachfront. 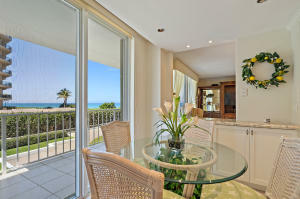 Juno Beach also offers town homes across the street from the Beach. Juno Dunes, Seaview, and Ocean Ridge are just some of the beautiful town home communities just steps away from the sand. If you are interested in more information on Juno Beach, Florida contact us. If you are looking for real estate outside of Juno Beach, you might also want to visit Palm Beach Homes or Florida Real Estate.